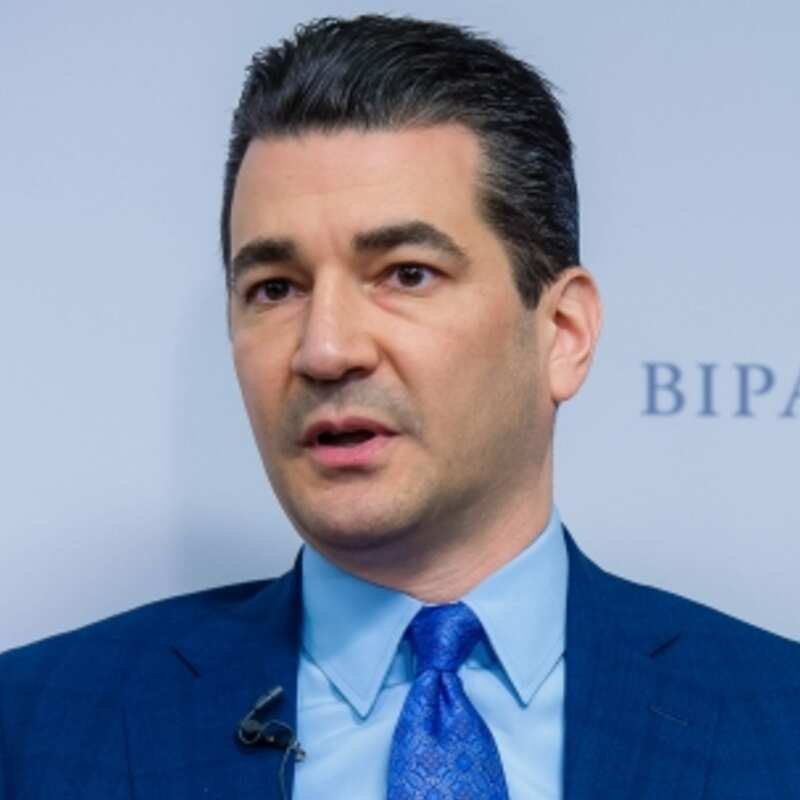 Stressing the need for speed and efficiency, FDA Commissioner Scott Gottlieb on Monday offered a look at FDA’s plans around real-world data (RWD) and real-world evidence (RWE) in 2019. 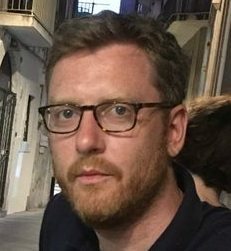 “Traditional postmarket studies typically require years to design and complete and cost millions of dollars. By using RWD and RWE, we may be able to provide patients and providers with important answers much sooner – identifying a broader range of safety signals more quickly, and following up on them much more effectively,” Gottlieb said, noting this is especially important for treatments for uncommon conditions, such as rare tumor types. Gottlieb also laid out four additional activities the FDA is taking in connection to RWE and RWD this year. 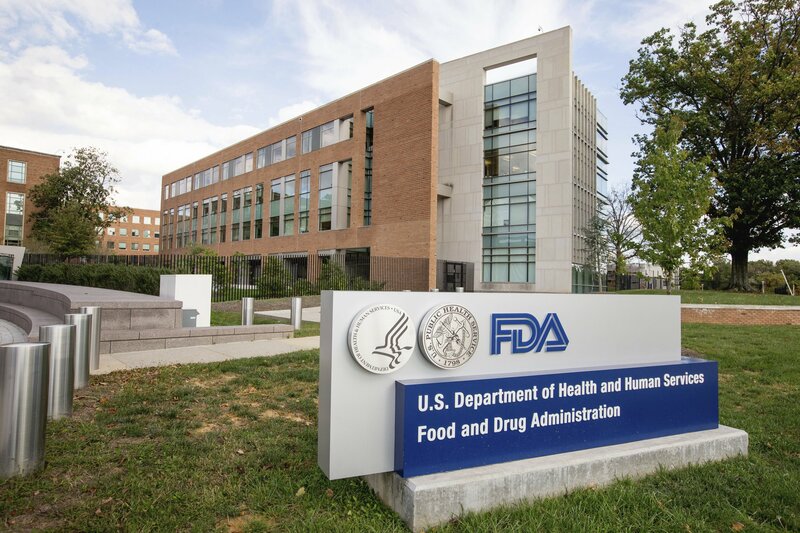 First, to support the integration of digital technologies in clinical trials, the FDA is planning to convene a stakeholder meeting to help develop a framework on how digital systems can be used to enhance the oversight of clinical trials. 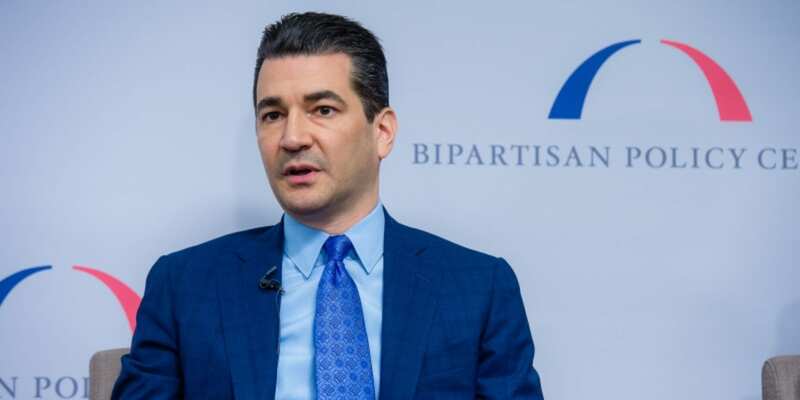 He also said the FDA will use digital technologies to bring clinical trials to the patient, rather than always requiring the patient to travel to the investigator. 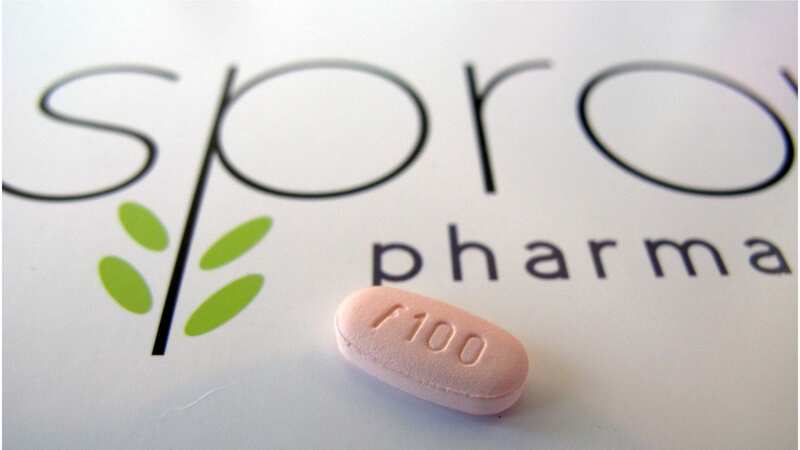 And third, the FDA is exploring how reviewers can gain more insight into how labeling changes inform provider prescribing decisions and patient outcomes. 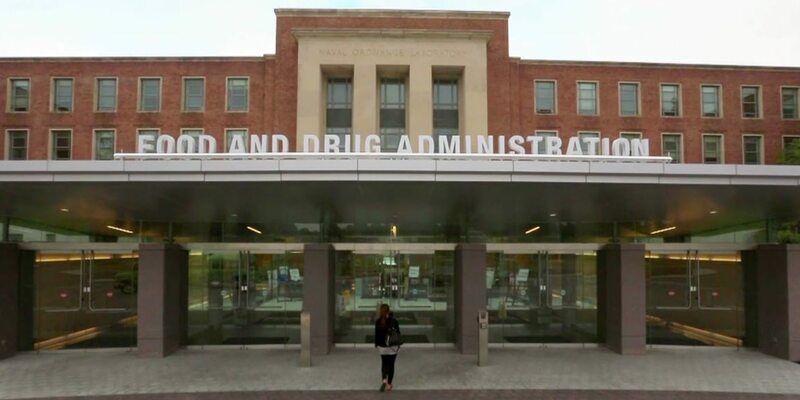 The FDA’s Information Exchange and Data Transformation (INFORMED) is using RWD to examine the impact of a recent FDA labeling change for two approved products from weight-based dosing to flat-dosing of immune checkpoint inhibitors. He also noted that in oncology, the FDA currently has new drug applications under review where RWD and RWE are helping to inform ongoing evaluations.